← Are you ready for an adventure of a lifetime? Introducing Love4Gambia On Wheels 2017! What is Love4Gambia On Wheels? 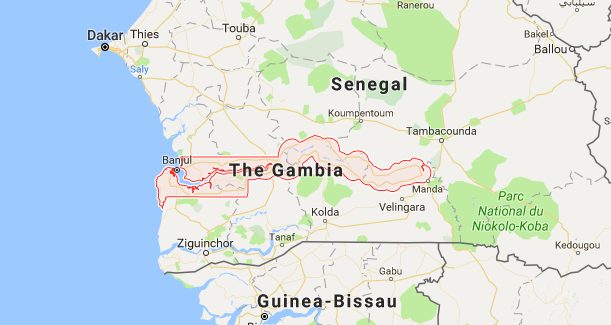 We are three ambitious cyclists (John LeBlanc, Joanne Langley and Luke MacDonald) setting out on an over 400km bike ride across The Gambia to raise funds and awareness for the Nova Scotia Gambia Association (NSGA). Our aim is to raise $40,000 towards the purchase of a new van, essential to reaching into Gambian communities. In past years Love4Gambia has been a running event, but this year we are changing things up and doing things on wheels! Where will the bike ride be? Along the River Gambia! A) Make a donation – The best way to donate is via our Canada Helps website, or at one of our fundraising events. The NSGA is a registered charity so you will get a tax receipt. A note about donating: the above link will take you to the NSGA main donation page – simply scroll down and choose “5. Love4Gambia On Wheels 2017” in the “Apply your donation” drop down menu. What is the NSGA? 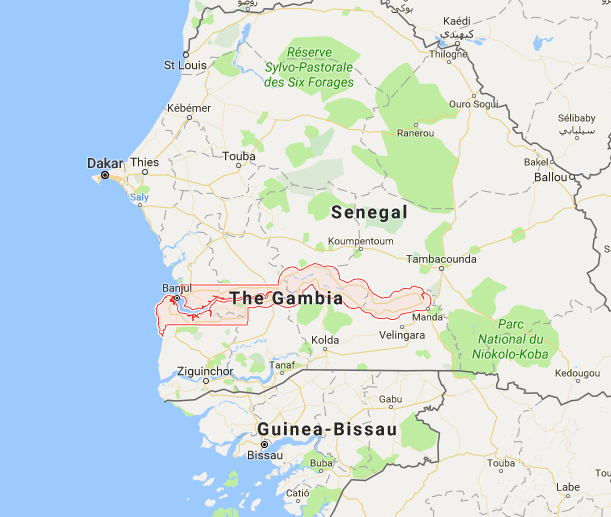 The NSGA is a 32-year-old Nova Scotian-Gambian non-governmental organization that trains Gambian students to become volunteer peer health educators (PHE) for their fellow students and their home communities. These youth carry the learning of health promotion into their day to day lives, and many of them are now in leading positions in The Gambia. Current projects include: Global Fund Malaria; Global Fund HIV/AIDS and Life Skills; Panicaro Foundation-funded project on Water Education and Community Health. Find out more about their work here, on Facebook, or on Twitter. And stay tuned to this blog for future posts with more details on their work.